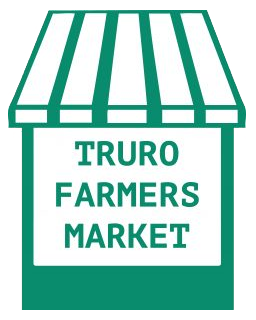 The white and green striped stalls of Truro Farmers Market are at the grassroots of Cornwall’s culinary scene; come and discover the best produce our county has to offer! Soak up the smells of freshly baked bread and smoked fish, rows of perfect blue duck eggs, preserves in a rainbow of colours and cakes to make your mouth water. A friendly welcome is guaranteed from the traders, some of whom are truly artisan in scale and others who are courted for their produce by the famous chefs of Cornwall and beyond. As well as the weekly markets on a Wednesday and Saturday, Truro Farmers Market also ‘pops up’ in Falmouth on the pedestrianised area known as The Moor every Tuesday.